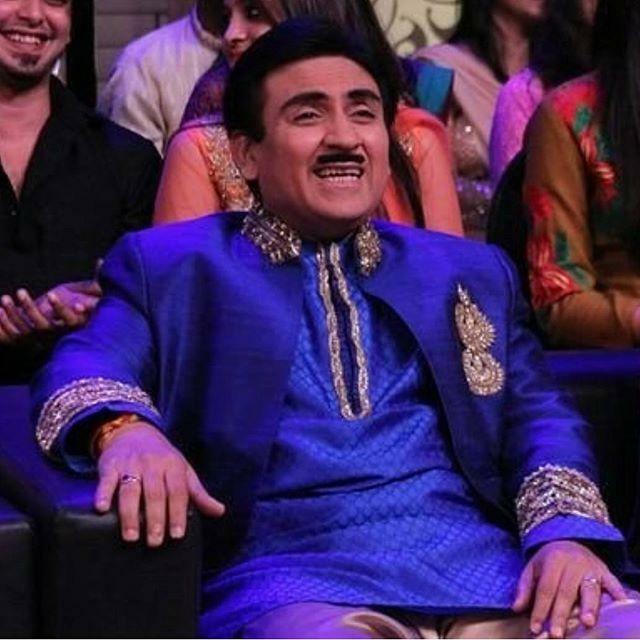 Dilip Joshi is an Indian film and television actor. He was born on 26 May 1968 in Porbandar, Gujarat, India. 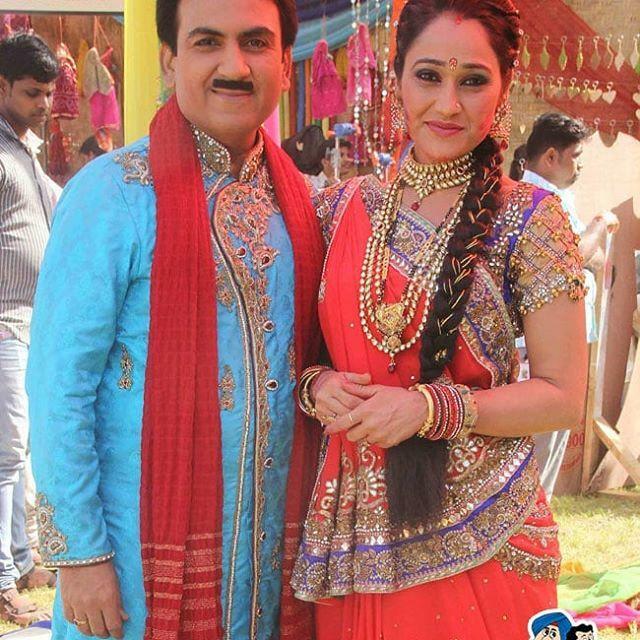 He is famous because of his role of Jethalal Champak Lal Gada in SAB TV’s famous serial Taarak Mehta Ka Ooltah Chashmah. 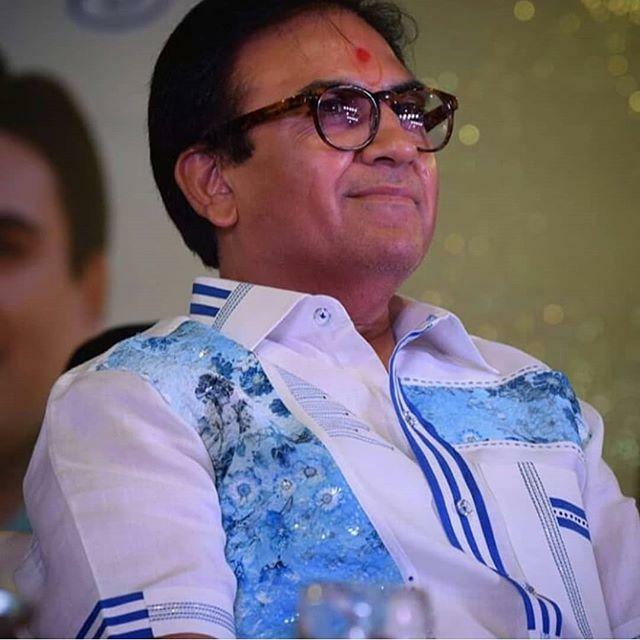 Other than this he also worked in many TV serials and movies like Kabhi Yeh Kabhi Woh, Hum Sab Ek Hain, Shubh Mangal Savadhan, Kya Baat Hai, Daal Mein Kala, and Meri Biwi Wonderful. He mostly does comic roles. He started his acting career in 1989 with the role of Ramu in the film Maine Pyar Kiya. He also appeared in films such as Phir Bhi Dil Hai Hindustani and Hum Aapke Hain Koun..!. At a very young age of 12, Dilip started acting in various plays. Dilip completed his degree of B.Com from N.M. College of Commerce and Economics, Mumbai. When he was in college he was awarded the INT (Indian National Theater) Best Actor award twice. His wife name is Jayamala Joshi. 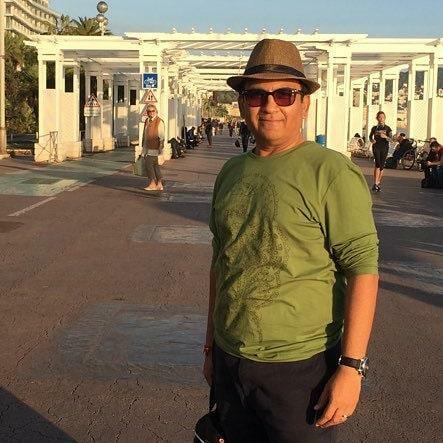 He has two children one son named Ritwik Joshi and one daughter named Neeyati Joshi.